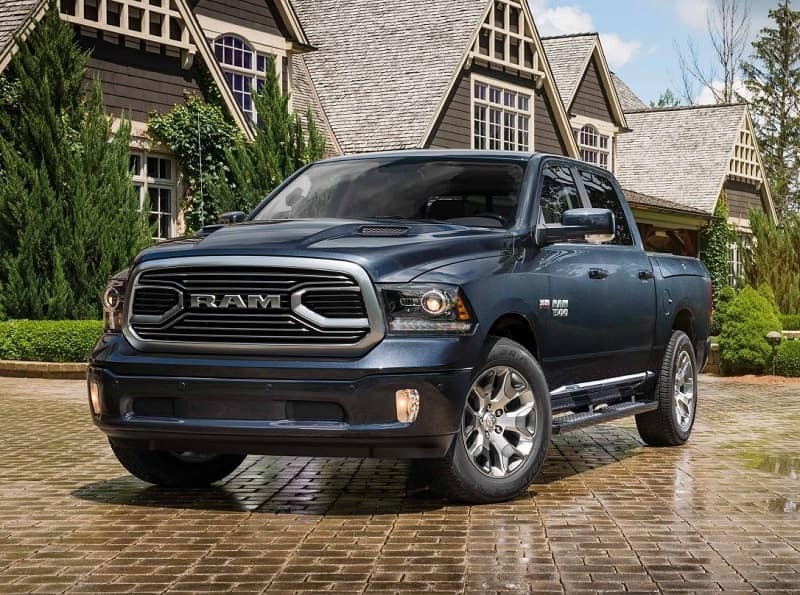 The 2019 Ram 1500 has amazing mechanical design, this truck is lighter and more powerful than ever before. “This vehicle can take on a massive 12,750 pounds with best-in-class towing, and it has a maximum payload of 2,300 pounds.” Come to Antioch RAM and check out this impressive truck, there are many models currently available. Serving Gurnee, Illinois.